These circus inspired alphabet mugs, by Huey London are really lovely. In a variety of deep colours, they have a detailed gold letter printed on in a circus style font. 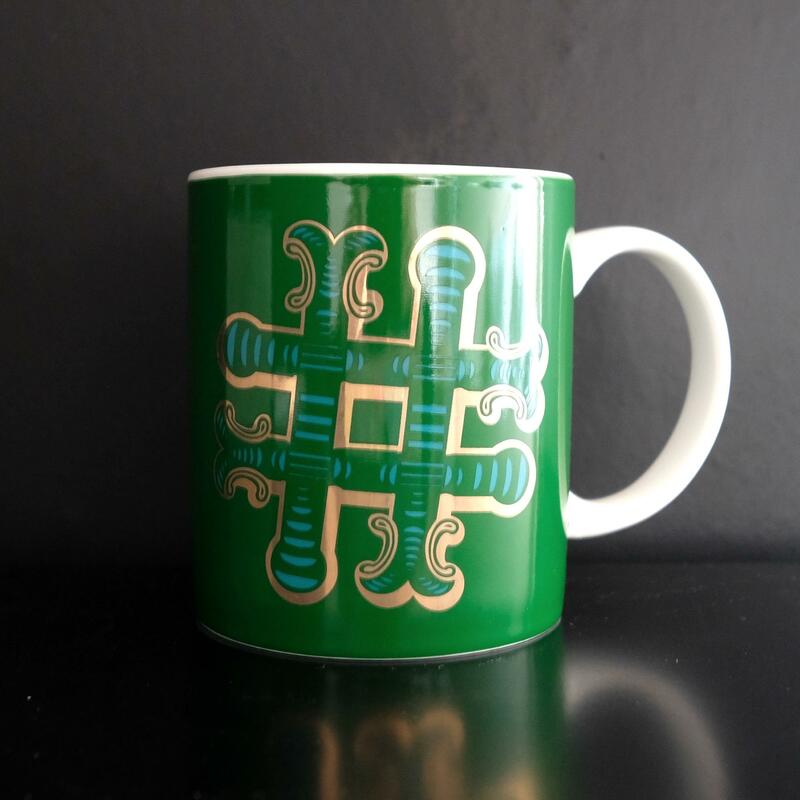 The hashtag mug makes a perfect gig for anyone who loves Instagram or Twitter.